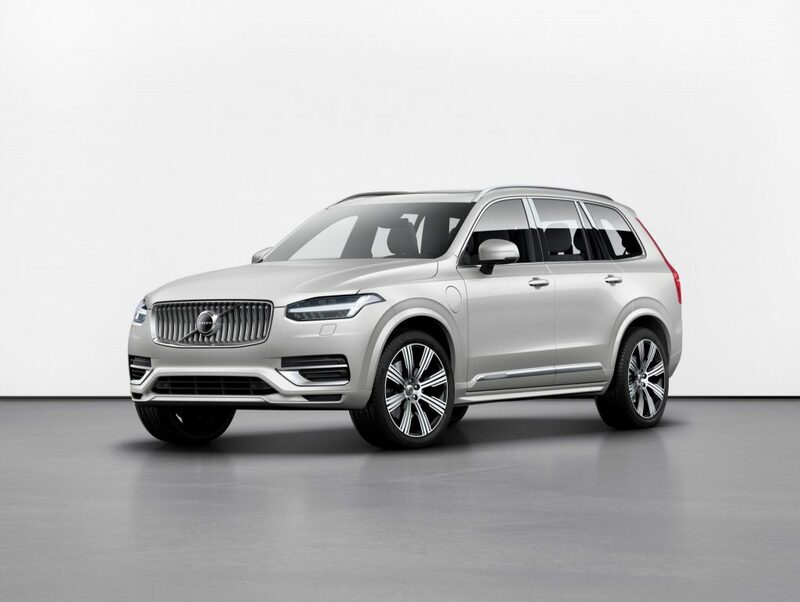 Volvo Cars last week revealed the Care Key, allowing any Volvo buyer to set a speed limit for themselves, their family members or friends. 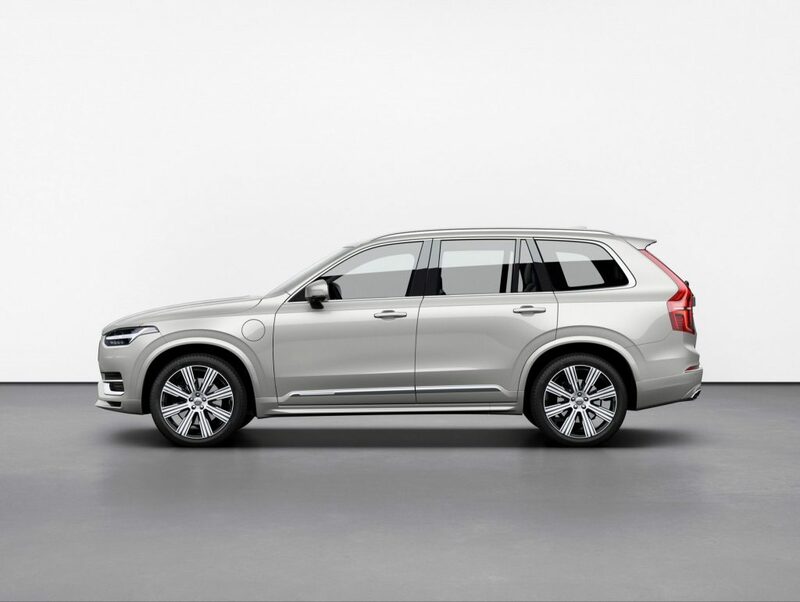 The Care Key will come as standard on all Volvo cars from model year 2021. 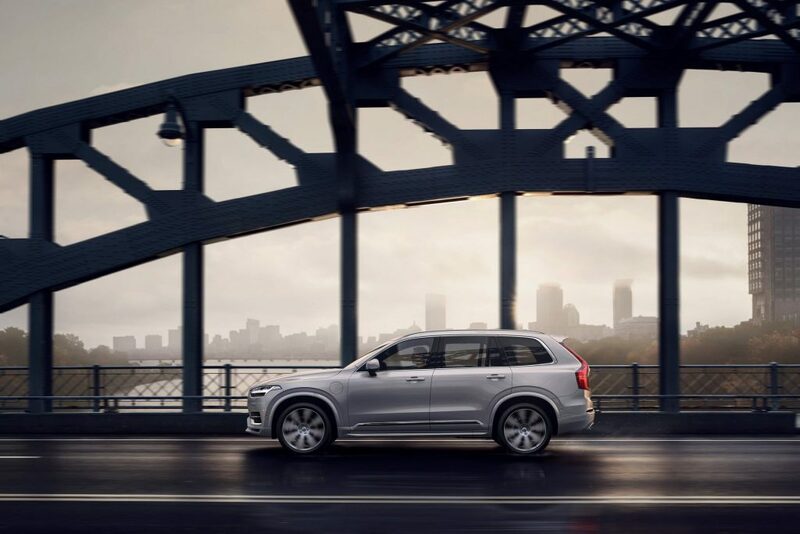 The Care Key allows Volvo drivers to set limitations on the car’s top speed, before lending their car to other family members or to younger and inexperienced drivers such as teenagers that only just received their drivers’ licence.